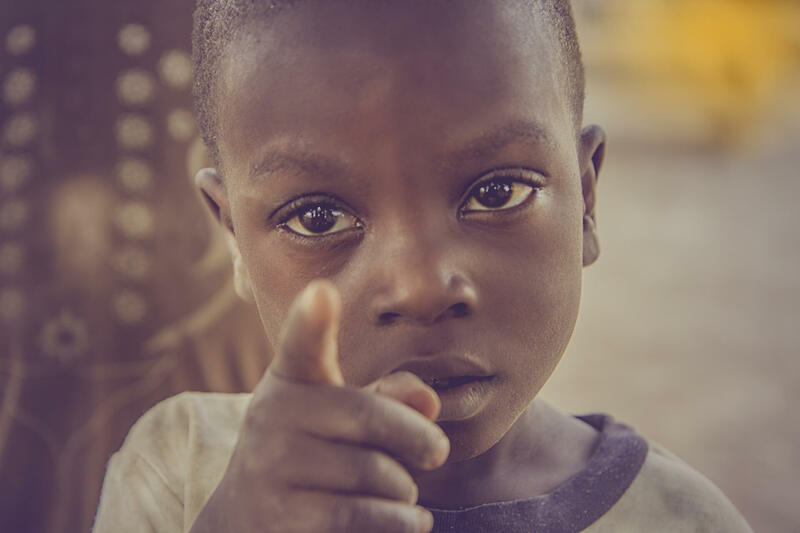 Here we go to the land of promise, 13 months of sunshine, home to Walia Ibex and an uncolonized African country situated in the horn of the continent, Ethiopia! 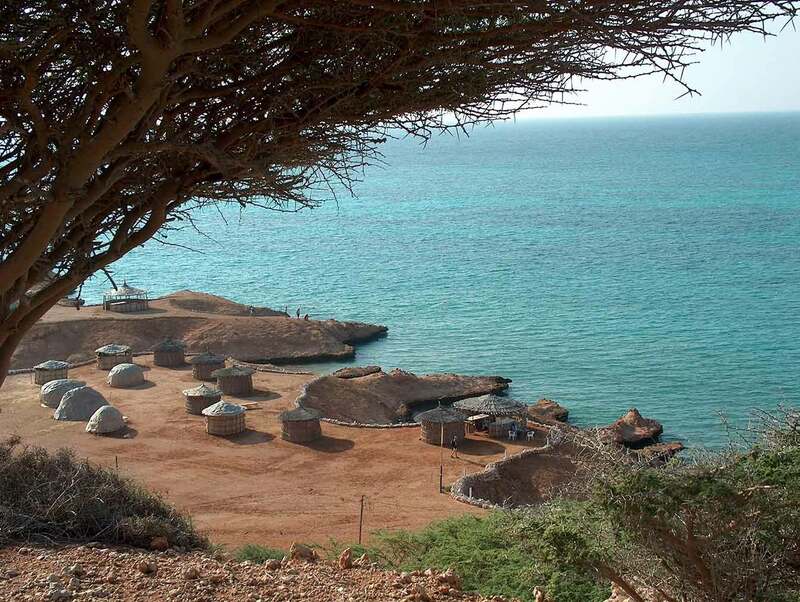 Today we want to take you on a journey to this country’s musical root cultures. 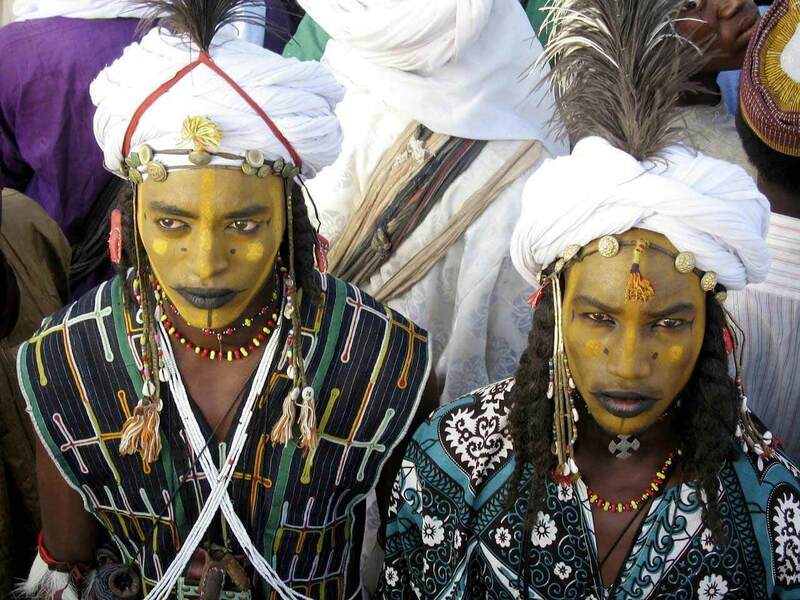 With over 80 ethnic groups, Ethiopia boasts a diverse musical heritage from all over the country. Ethiopian music has its own unique styles and flow as much as the African countries such as Mali from Western Africa has a blues-like theme. According to many renowned scholars on this subject such as Sylvia Pankhurst’s (1955) volume Ethiopia: A Cultural History and Donald Levine’s (1965) Wax and Gold: Tradition and Innovation in Ethiopian Culture; both enforce that Ethiopian music has played a significant role in Africa’s music history. Much of the musical style falls under the four categories, namely Ambassel, Anchihoye, Tizita , and Bati. These musical styles are called Qignit (Amharic loose translation for style or mode). 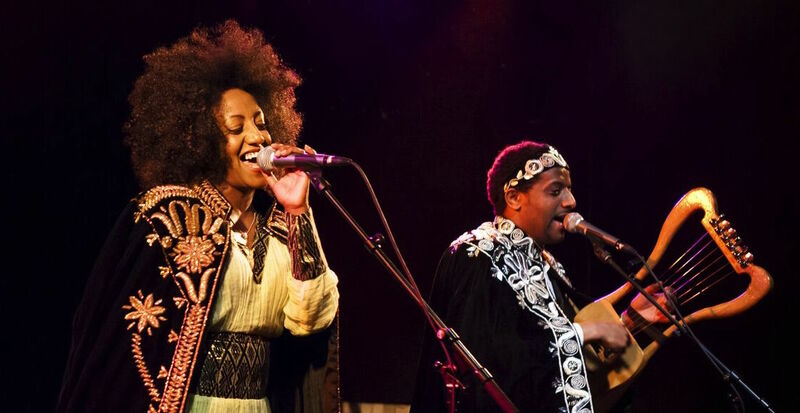 Surprisingly enough, these four genres got their roots from the northern part of Ethiopia but they are the cornerstone, even for the so-called modern Ethiopian music. According to an article published by the Independent entitled “The golden age of Ethiopian music”, Francis Falceto who is a well-known contemporary French music promoter and producer stated that when he first came to Ethiopia, the people generally could not imagine their music could attract foreigners. However, with the power of their musical instruments, slowly but surely the Western and other parts of the world became aware of how exhilarating the music is to one’s ear. 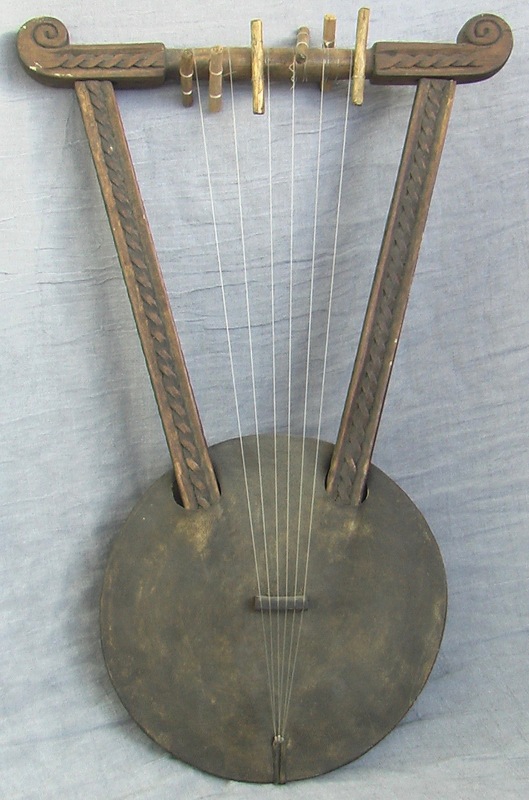 A typical pentatonic plucked lyre which is a 5 or 6 string lyre in the shape of a bowl. 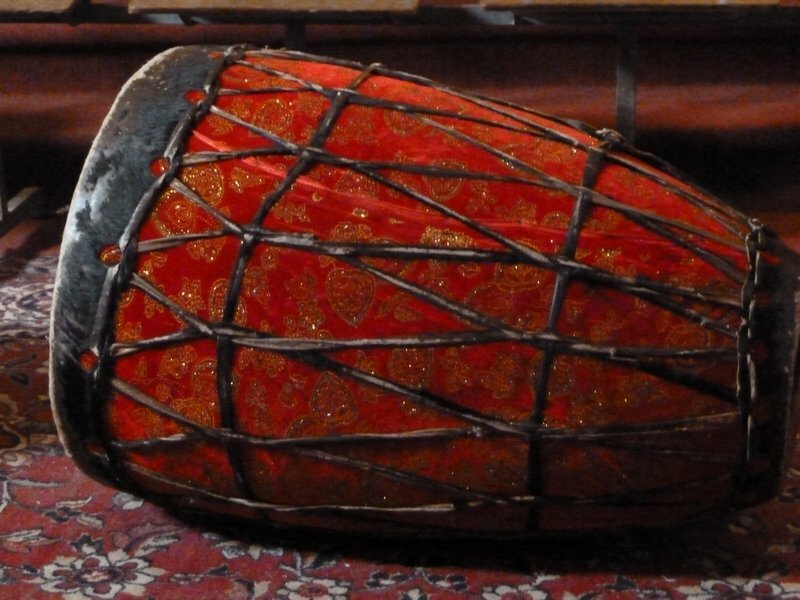 Many Ethiopian musicians make use of this amazing instrument such as Gash Abera Mola (Silesshi Demissie), Mary Armeede, and Asnakech Worku. A single-stringed instrument played by rubbing the bow against the fiddles from side to side. It is held vertically and played only by men according to tradition. Typically, it has 64.7 cm of height and 22.5 cm of width. It’s practiced among the Amhara, Tigray and Oromiya ethnics, and popular in both religious and secular music. A conical hand drum that is found not only in Ethiopia but also in Eritrea and Sudan. It is used for various occasions but most of the time it is predominantly used by the Ethiopian Orthodox Church during rituals. It has also been known to be used during funerals. 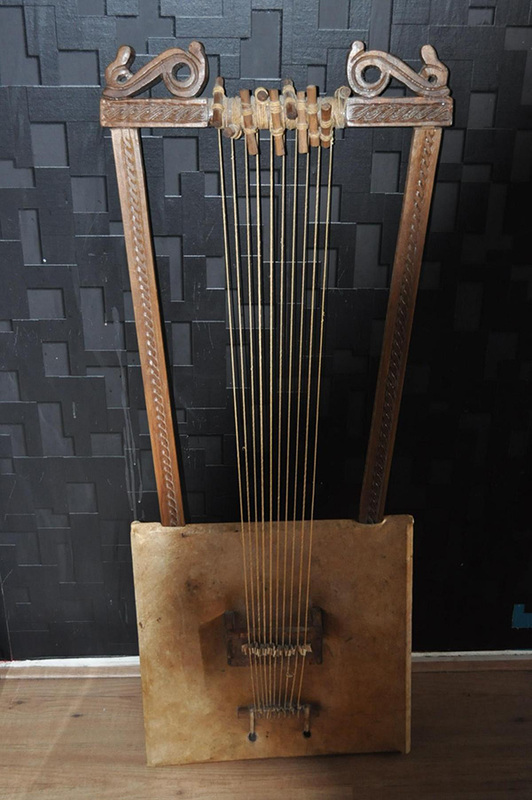 A notable string instrument containing ten strings with a height of 1 to 1.5 meters, which is a kind of harp, and practiced mainly in the Ethiopian Orthodox Church. It is made from wood and the strings are taken out from the intestines of a sheep. There are a lot of begena players but Alemu Aga is the most notable among Ethiopians. 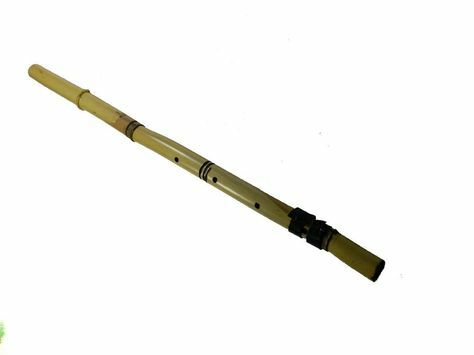 An end-blown wooden flute with four holes for manipulating with fingers is not based on strings which makes it unique from the other instruments we have looked at. 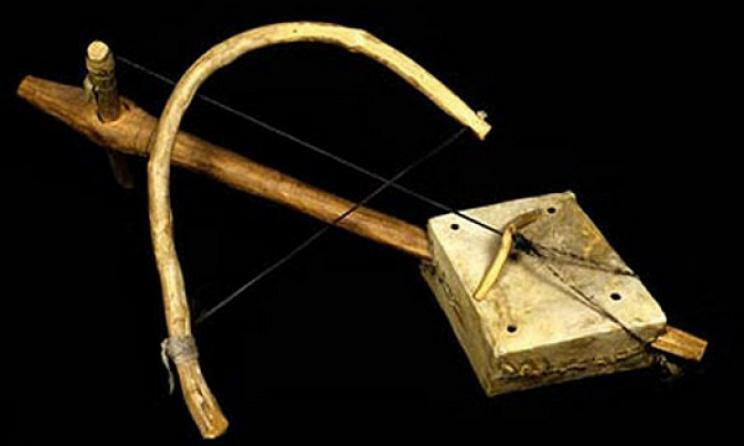 This pentatonic instrument is typical among herdsmen while they are on field working in the rural areas of the Amhara region in Ethiopia. It can be made using wood or bamboo.